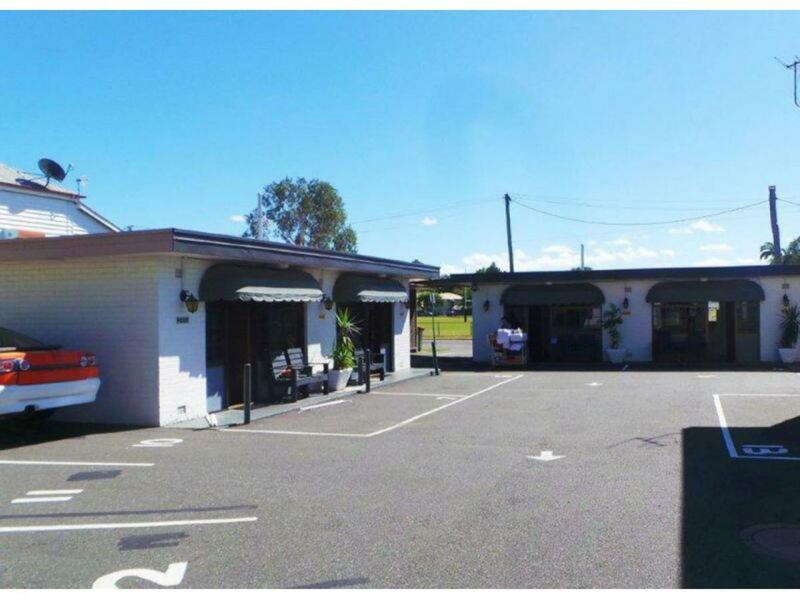 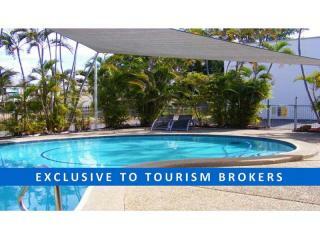 We are pleased to be offering the freehold investment of this North Queensland Motel. 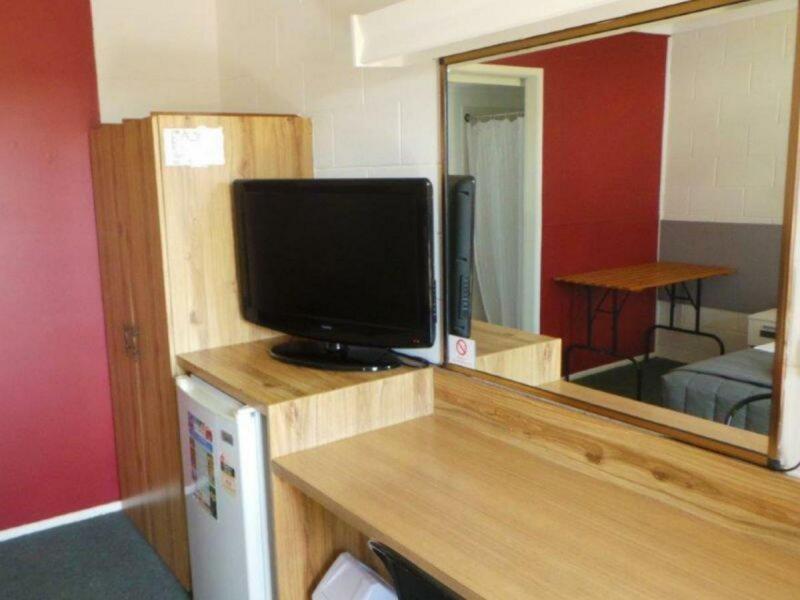 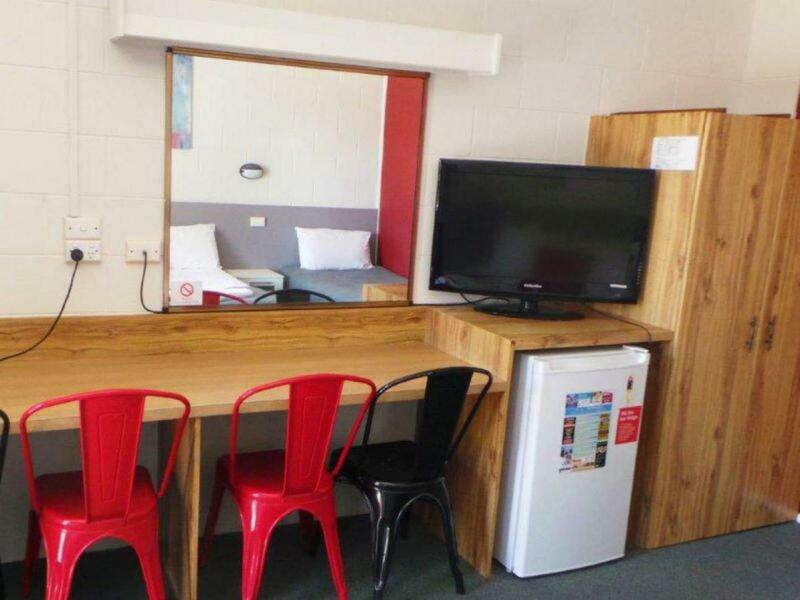 This is a 17 room Motel located on the main road into Rockhampton in North Queensland. 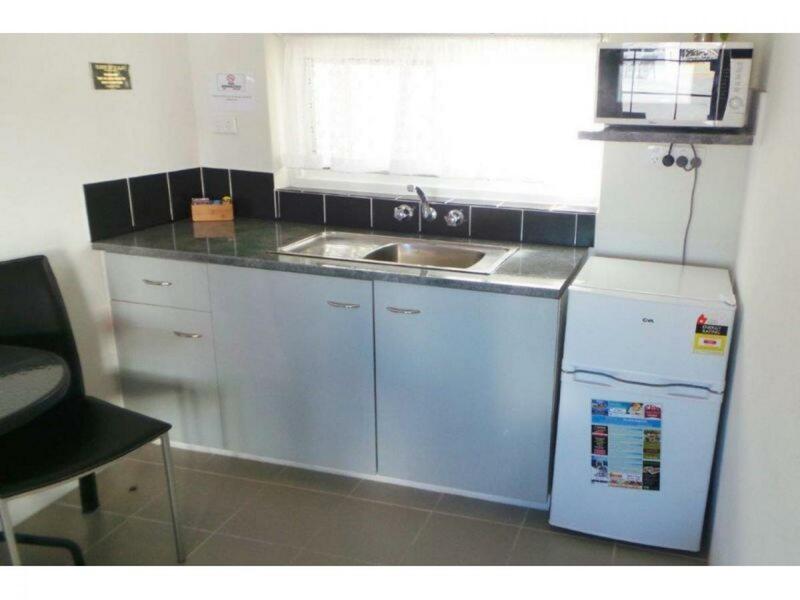 The Tenants have joined with the current Landlord and completed some refurbishment of the property and it presents in excellent condition. 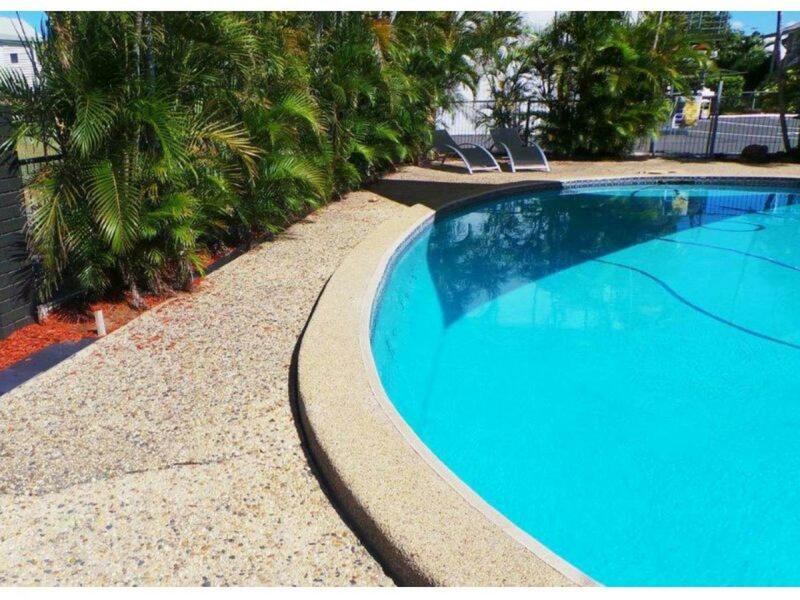 The current lease runs until 2022, and there is another 5 year option left after that. 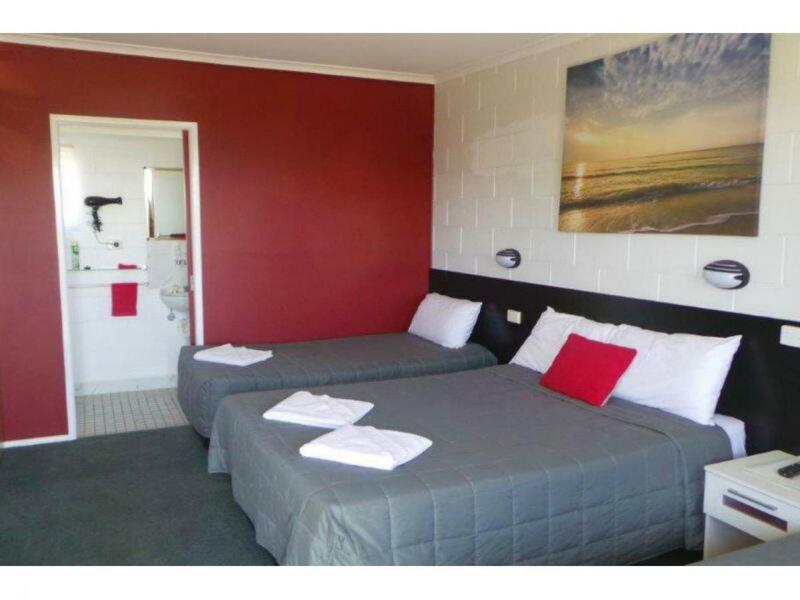 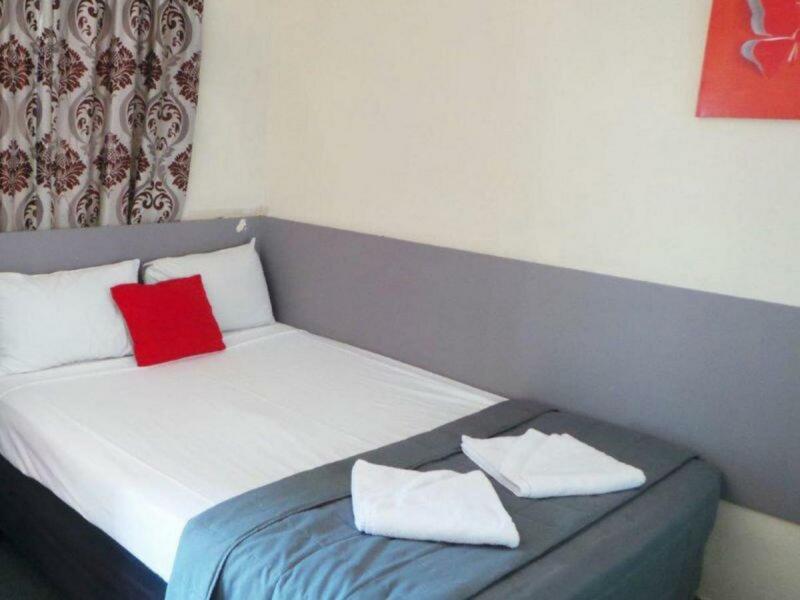 The property has all facilities to cater for all travellers. 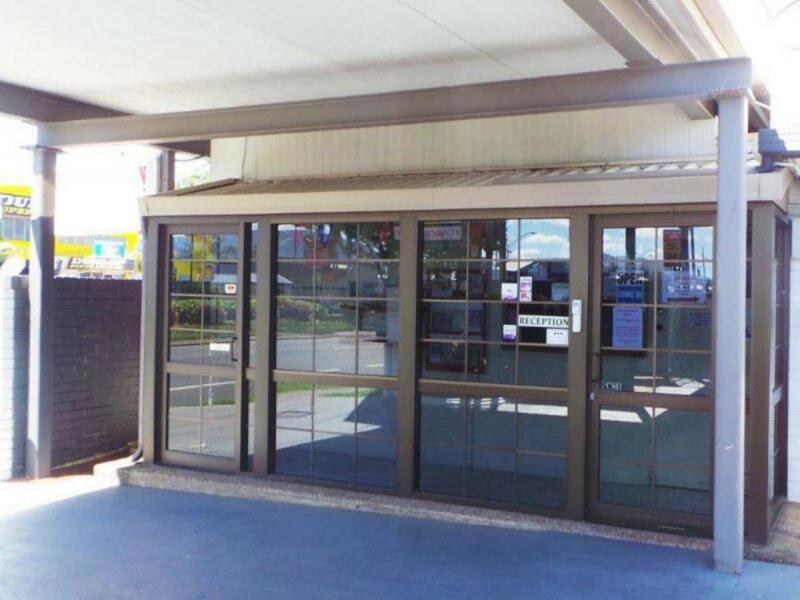 This is a rare Investment opportunity showing a return of over 9% and the Tenant pays all outgoings.